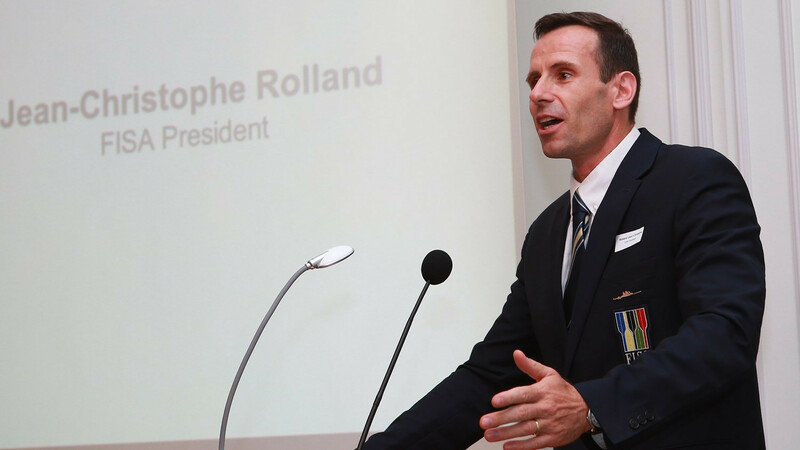 The World Rowing Federation (FISA) has held its 2018 Ordinary Congress in Bulgarian city Plovdiv with four Commission chairs re-elected to their positions. 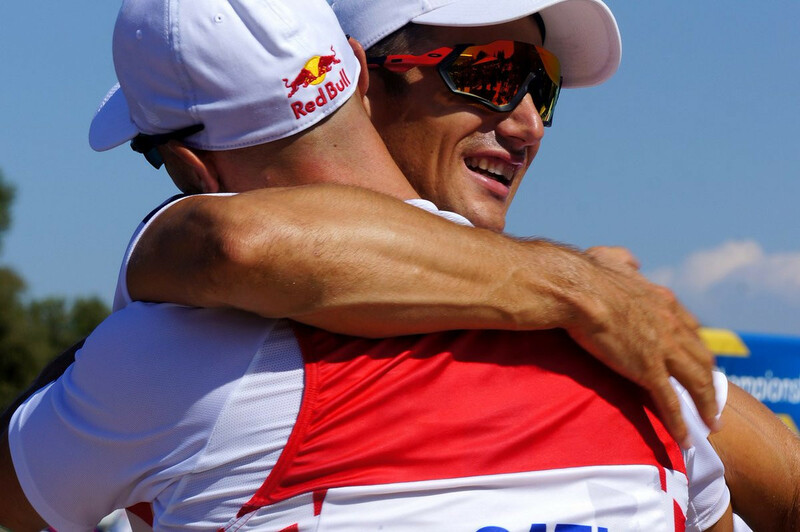 Croatian brothers Martin and Valent Sinkovic and Irish siblings Paul and Gary O'Donovan were among the victors today as the World Rowing Championships continued in Bulgaria. 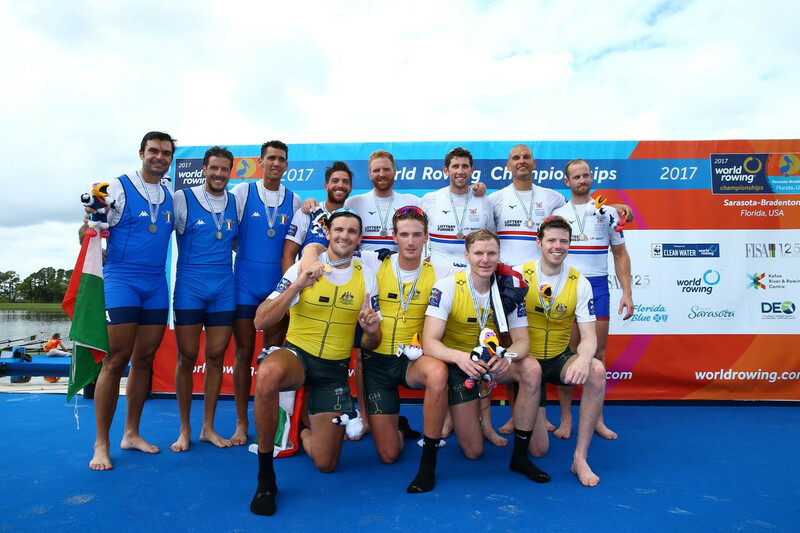 Germany and Italy each picked up two gold medals today on the opening day of finals at the World Rowing Championships in Plovdiv in Bulgaria. 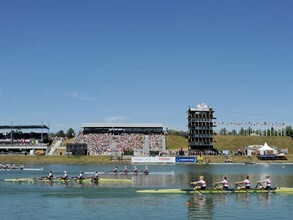 Reigning champions Germany secured a direct route to the men’s eight final at the World Rowing Championships in Bulgaria. 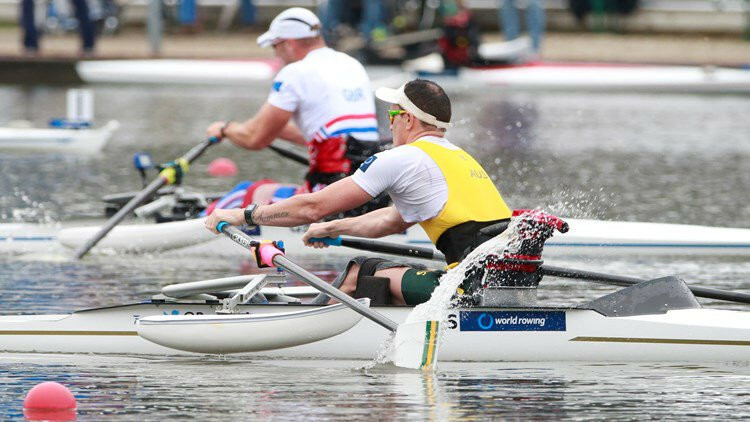 Australia's Erik Horrie clocked a world leading time to qualify for the Para men's single sculls semi-finals at the World Rowing Championships in Bulgaria. Defending champions Australia laid down an ominous marker in the women's fours event at the World Rowing Championships as they comfortably won their heat on the second day in Plovdiv. 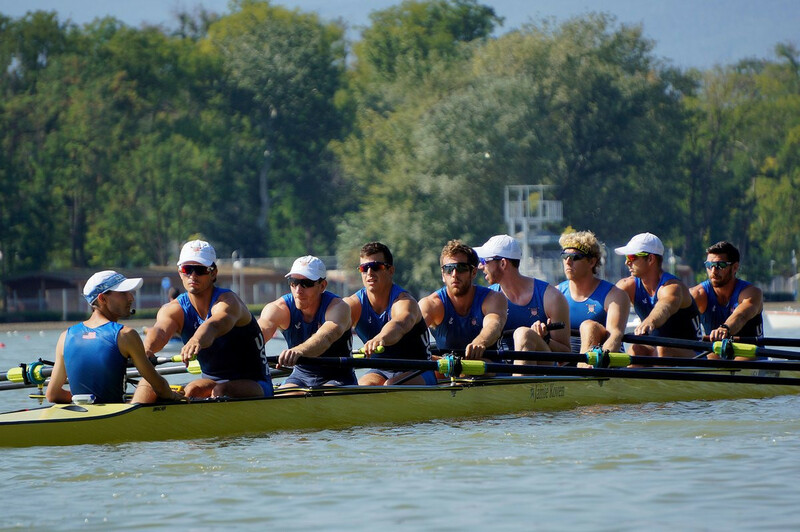 Plovdiv is poised to host the World Rowing Championships with action set to take place over the next seven days. 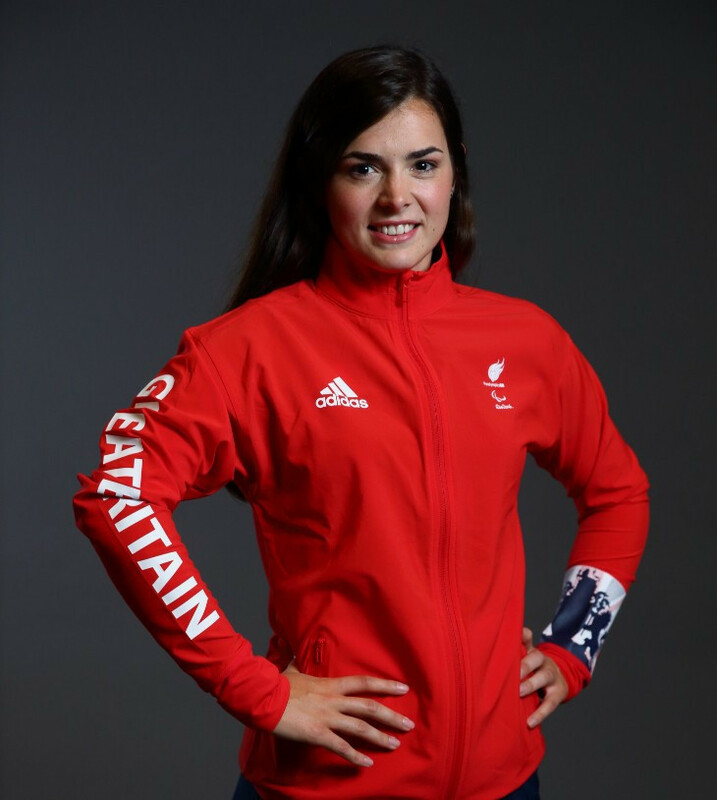 Britain have named a squad full of Paralympic winners for the World Rowing Championships in Plovdiv in September. 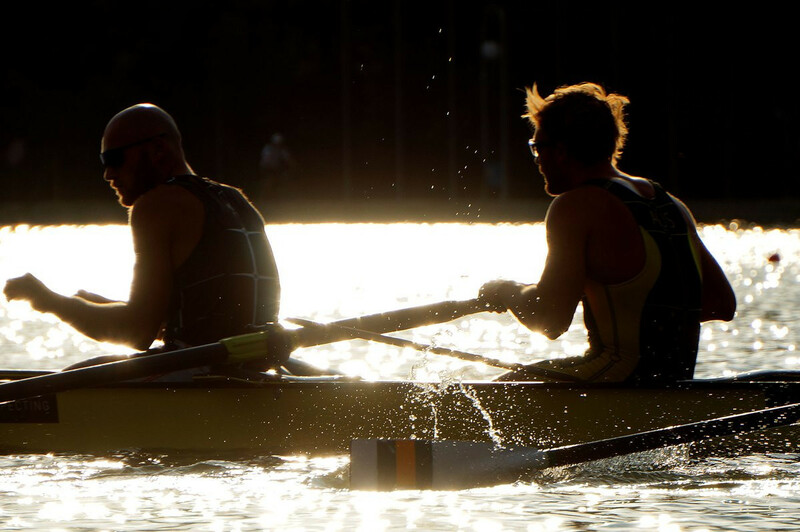 Linz-Ottensheim in Austria is ready to host the second stage of the 2018 World Rowing Cup, a competition doubling as a test event for next year's World Rowing Championships. 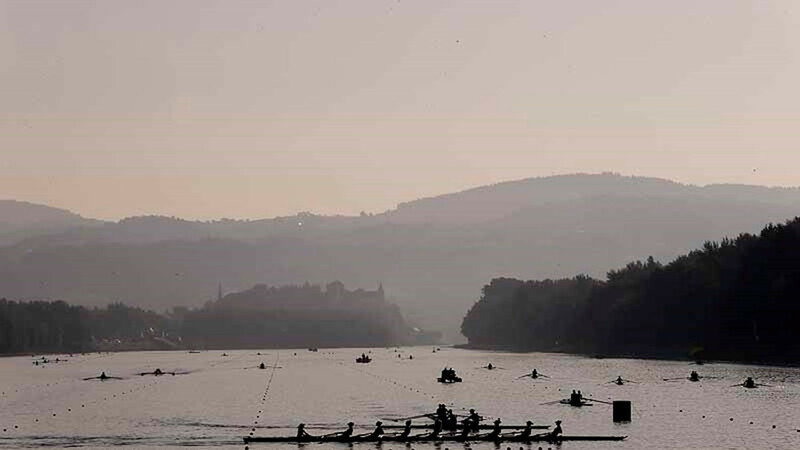 Račice in the Czech Republic has been awarded the 2022 World Rowing Championships. 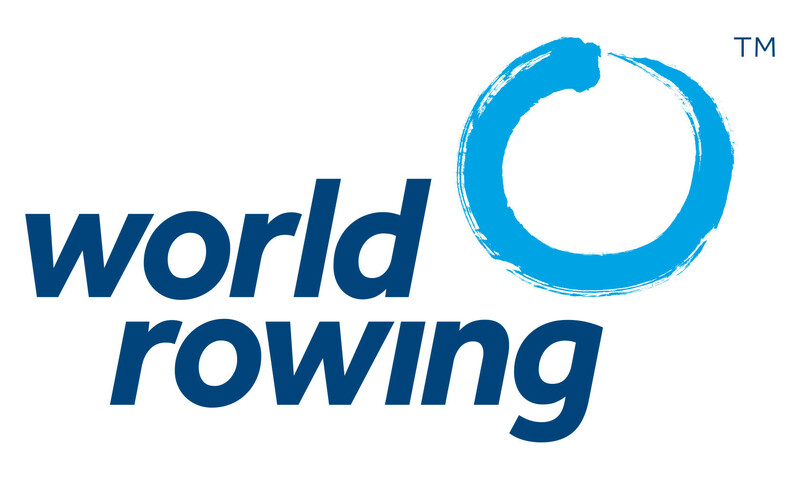 Plans to introduce gender equality to the World Rowing Championships - reflecting the process that took place within the Olympic programme in February - were endorsed by 137 votes to six at the International Rowing Federation (FISA) Congress in Sarasota-Bradenton. 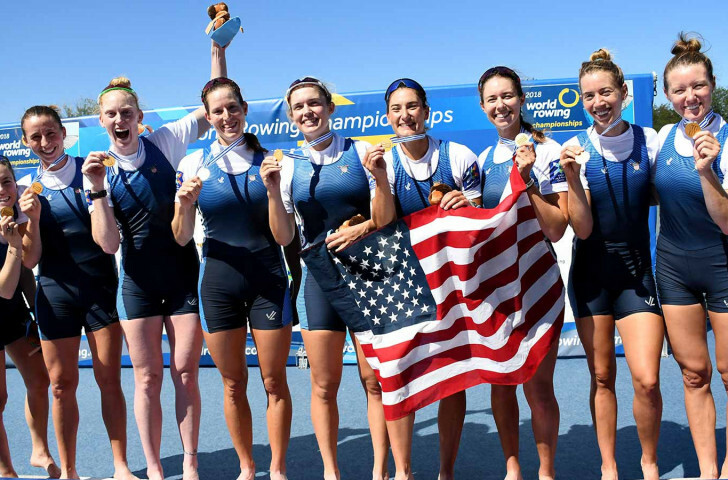 The United States' winning streak in the women's eight came to a dramatic end today as Romania clinched the gold medal at the World Rowing Championships in Sarasota-Bradenton. Britain, Olympic champions in the men’s four boat class on the last five occasions, had to settle for a global bronze at today’s World Rowing Championships in Sarasota-Bradenton despite the return of Rio 2016 eights gold medallist Will Satch, who had to be substituted from the boat due to illness just before the semi-finals.